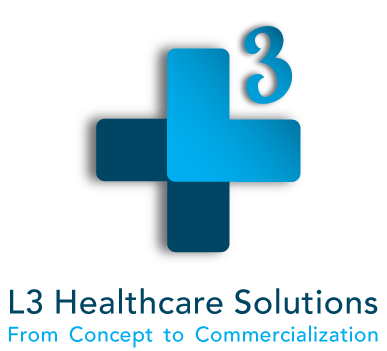 With more than 20 years of experience in the healthcare industry, Ms. Lindberg is a founding partner of L3 Healthcare. Her entrepreneurial spirit and understanding of the day-today challenges that companies face while undertaking clinical research and marketing initiatives stems from working in medical device and diagnostics companies such as SafeSkin (San Diego, CA), Biosite (San Diego, CA), and as a consultant both independently and since co-founding L3 Healthcare. Ms. Lindberg led the project to establish the L3 Clinical Trials division of L3 Healthcare to help improve the services, quality and pace of clinical trials for sponsors under tight budgetary constraints, limited resources and short timelines. A data management and technical guru, she is a certified clinical software designer for iMedNet. 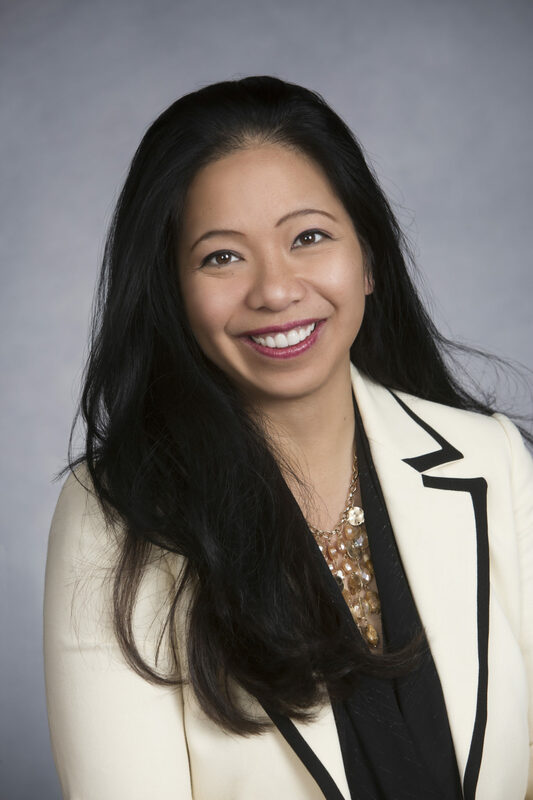 Previously, she worked with multiple clients to streamline and standardize processes aimed at improving the positioning of clinical, economic and operational outcomes studies, and collect and automate valuable health and economic market data demonstrating product impact on clinical outcomes. Ms. Lindberg led the restructuring of Biosite’s Marketing Communications department resulting in nearly $1M in savings, and has earned other operations and marketing awards for ingenuity and creativity. Ms. Lindberg received her B.B.A. from Cal State San Marcos. Ms. Lindberg is passionate about her work and her family. She now resides in Canada with her husband and two children.